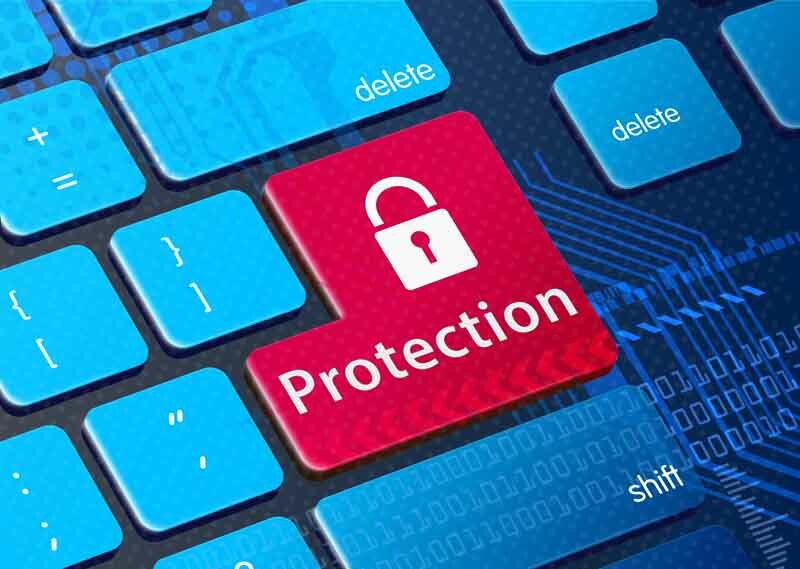 Several companies today are offering free antivirus software like Avira, Avg, Avast, Mcafee and Norton but we should ask if they are really good protective softwares? . Currently, we see so many Antivirus software on the internet today with so many antivirus software provides to choose from. When making your choose, and downloads you should bear in mind that a good free antivirus protective software is not as easy to find. so many ask, how useful is free antivirus software? Why few don’t care. From the record we have notice that Most reputable companies only offer a free version of their antivirus software for a trial period, for at least 30 days, in all these, we are left with one thing, is the user really seeing a true representation of the fully paid versions?. Surprisingly the answer is yes, in most cases you can scan your computer with the software, it will display the issues and give you the option to destroy the unwanted virus. In most scenario the only difference between the free and paid versions are the added extras, such as VPN, parental control and so on, but if you only care for just antivirus software then the free version is a good option if you are making a choice. There are however some experts that will try and tell you that the free antivirus software providers offer a significantly poorer virus detection rate, claims that a free version will only detect around 25% of viruses whereas a paid version will offer you up to a 90% detection rate. However in reality the chances are if an antivirus software provider is offering you a free or trial version of their software it will be the same software that they are offering for a fee. So when choosing a provider make sure that the paid version of the software is robust enough for your needs and the likelihood is that your free version will be just as robust. ← Refresh an installed windows system.